1 Bedroom Flat For Sale in Nottingham for Offers Over £100,000. CALLING ALL INVESTORS AND FIRST TIME BUYERS. This is a gem on the Nottingham property market! 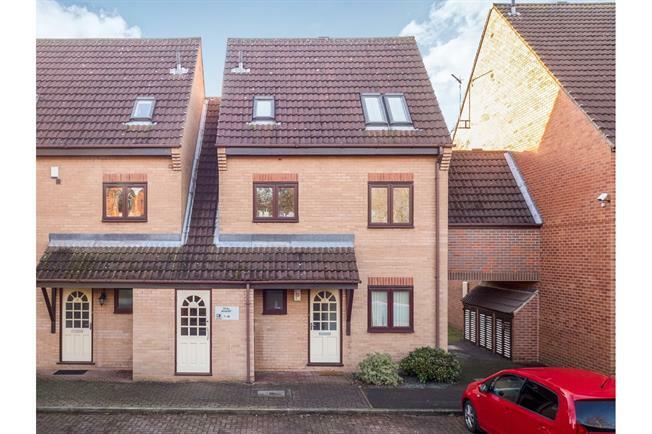 Approached from a small allocated parking area the property accommodation comprises of a hallway, bathroom, bedroom and living room and outside area. Rental Potential could be somewhere in the region of 650-700 PCM. 99 YEAR LEASE REMAINING. ROUGHLY 900 SERVICE CHARGE PER ANNUM.